Nakaya is the household name in Japanese pull saw manufacturing. We make the saws and we make the machines for making them. 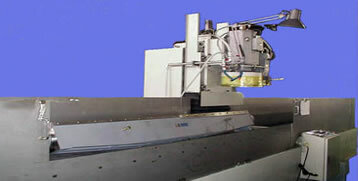 Please feel free to contact us if you need the saws or the machinery.